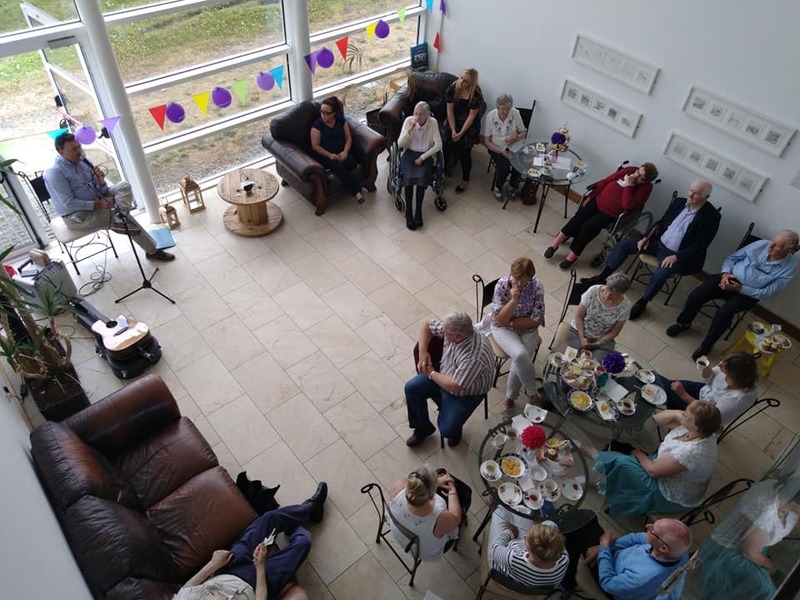 Our support meetings help carers connect with each other; to share a better understanding of the effect of Alzheimers disease on the person themselves and on those caring for them. Meetings give carers the opportunity to swap stories and talk about their own experiences first hand, and provide a friendly space to discuss the emotional, physical and social challenges they encounter on a daily basis. 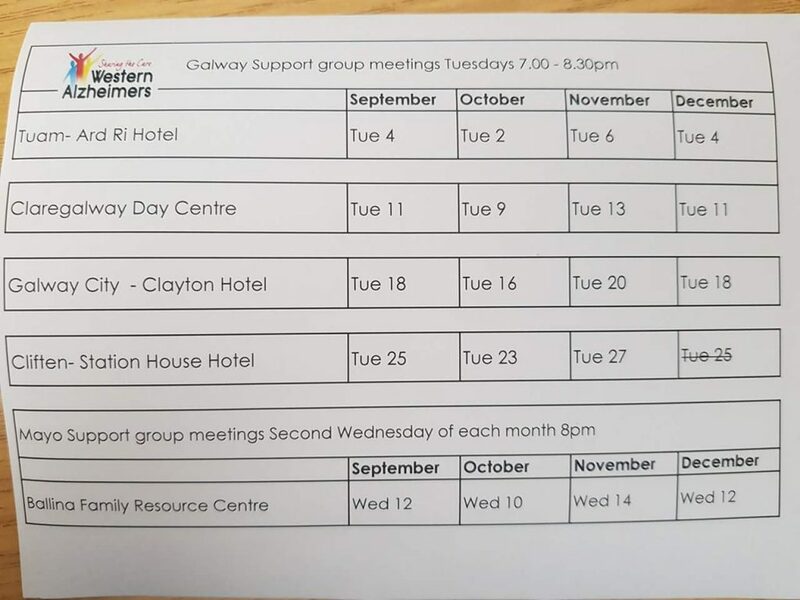 Details on other upcoming Carer Support Group Meetings are listed in our News and Events section. 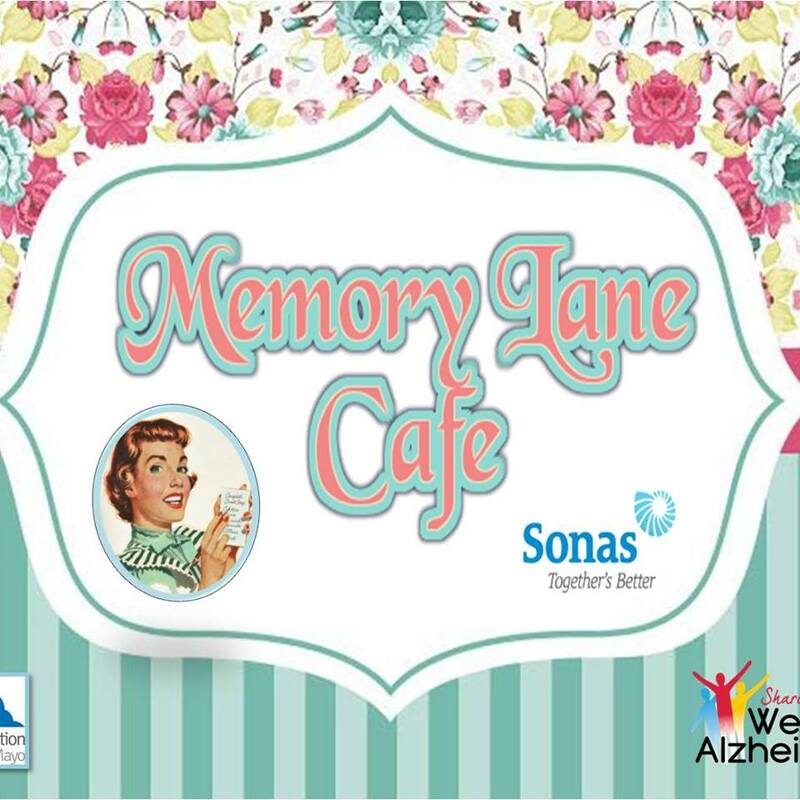 The Memory Lane Cafe is an initiative that was set up by Rita Scott, Bridget McMahon and Christine Cronin who work in Sonas Tí Aire Nursing Home Belmullet where they care for many residents living with Alzheimers/Dementia. 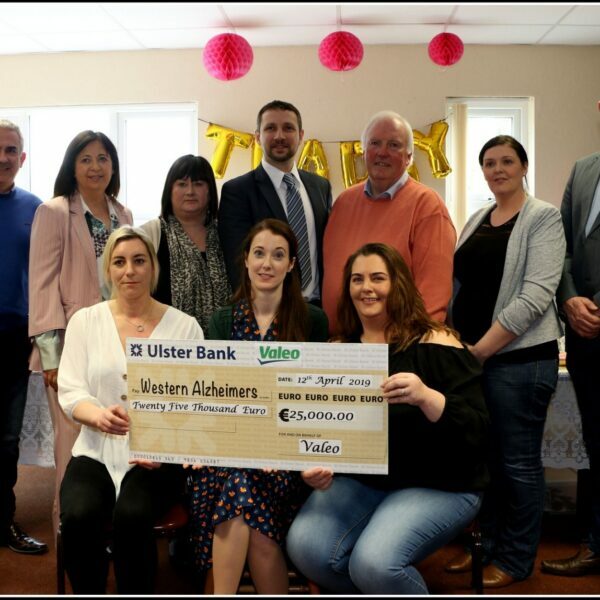 It is an illness they are very passionate about educating people on and work closely with Community Action on Dementia in Mayo who are working hard to provide services to the people of Erris. 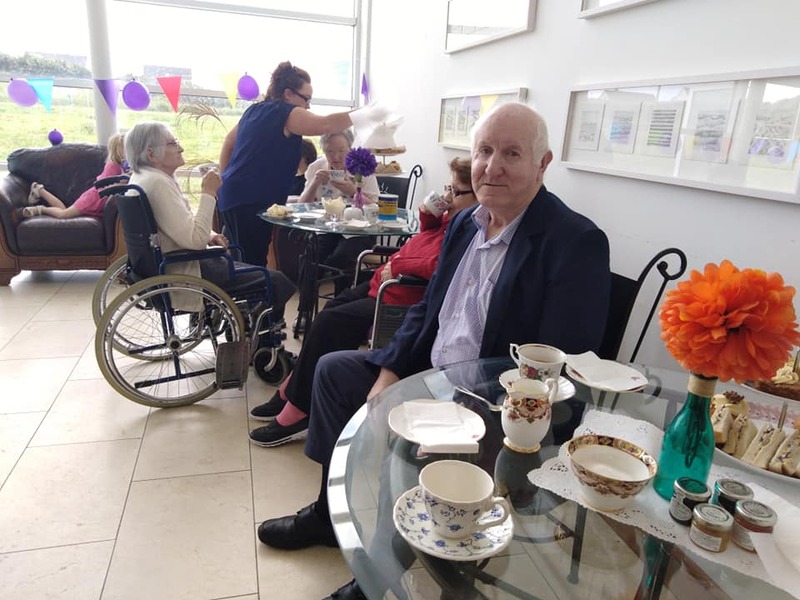 The idea behind the cafe is to give the elderly in the community and their carers a setting where they can come together, enjoy a nice cup of tea and cake, share stories, reminisce and enjoy a range of activities. 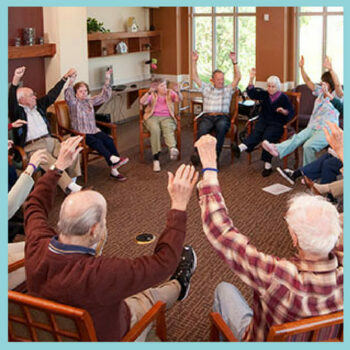 They also aim to educate our guests on various health problems such as Alzheimers/Dementia, MS, Parkinsons, Arthritis, Heart Disease, Diabetes and so on. 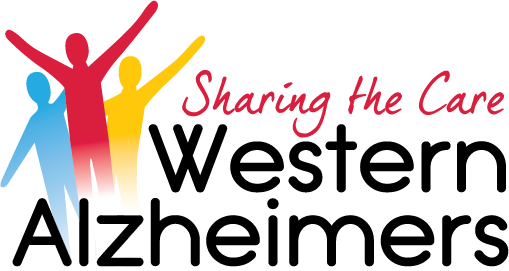 The Dementia Café is based on an international model and opens for a few hours on the same day each month. 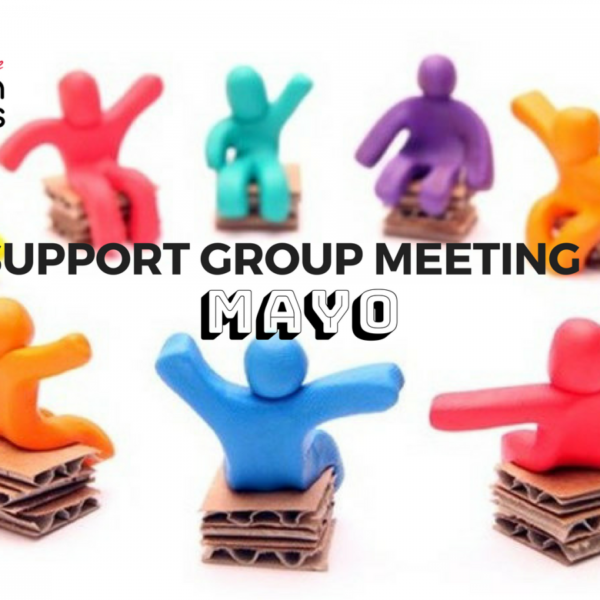 Light refreshments and a mix of education and support are available. 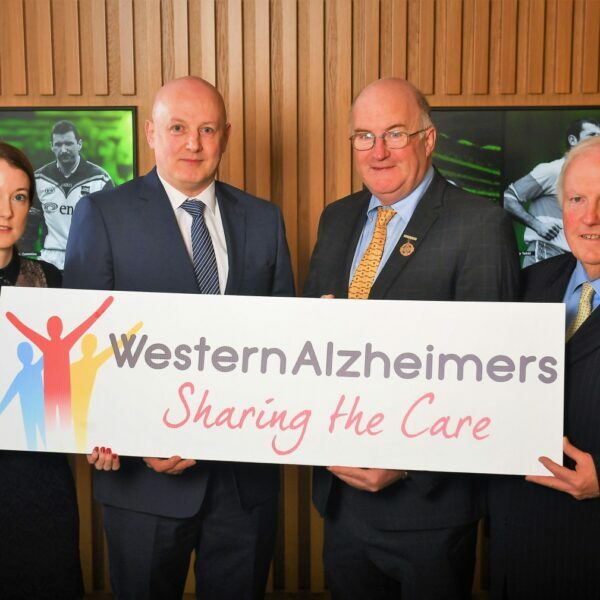 The cafe will run once a month at various locations in Belmullet, admission is just 2euro with all proceeds going to Western Alzheimers.